There have been far too few attempts in India to understand questions about who gets the death penalty, how they get it and what it is like to live under the sentence of death. The Death Penalty Research Project is an attempt by National Law University, Delhi at documenting the socio-economic profile of prisoners sentenced to death in India and also at understanding their interaction with various facets of the criminal justice system. 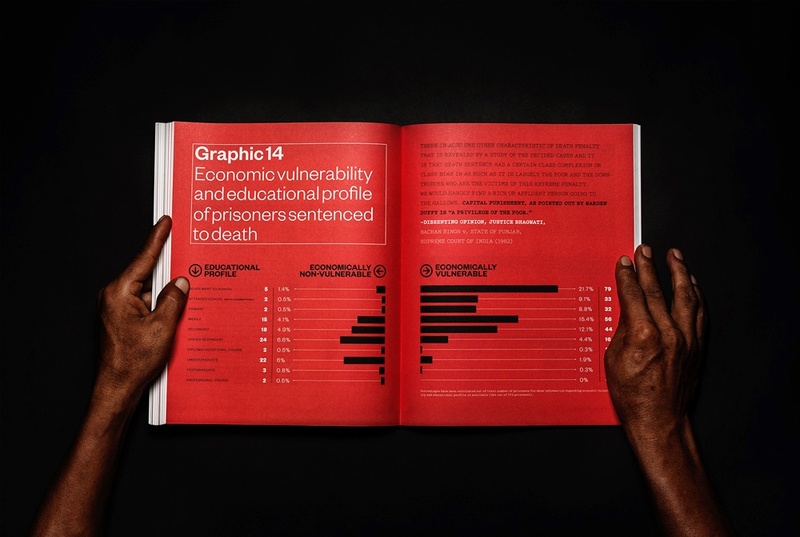 The report content comprised of data backed up with numbers as well as narratives of the prisoners and their families. 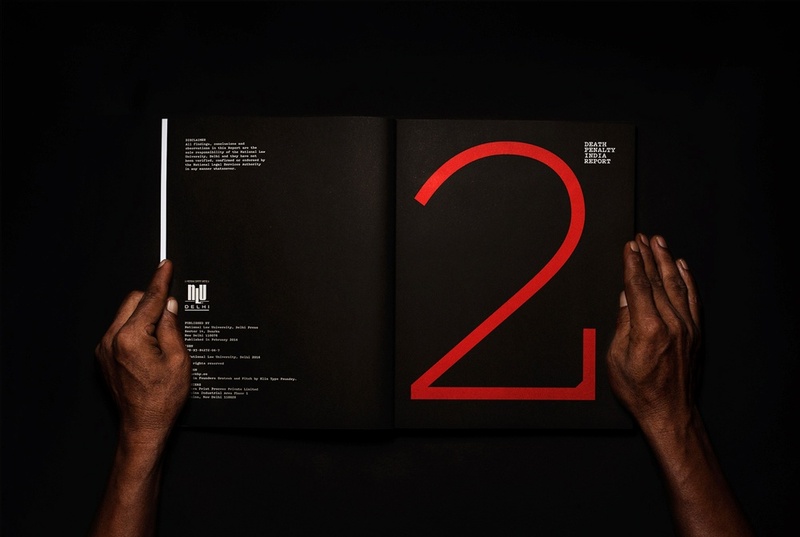 This contrast in the nature of the content lead the design direction of splitting it up in a set of 2 volumes with strong personalities of their own.